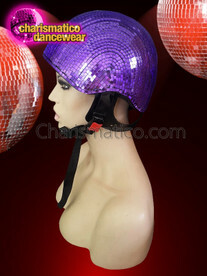 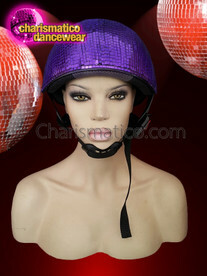 Turn safety into fun with this absolute gorgeous helmet. 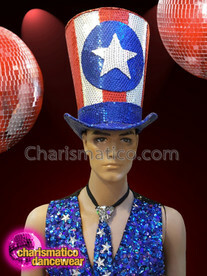 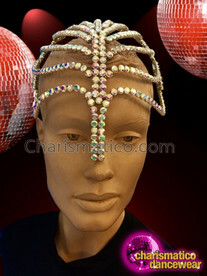 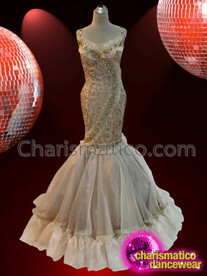 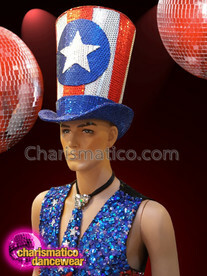 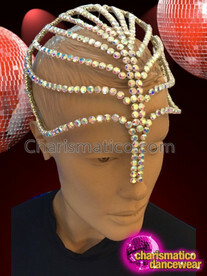 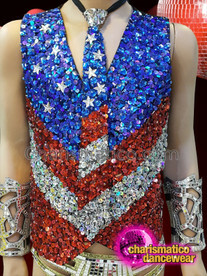 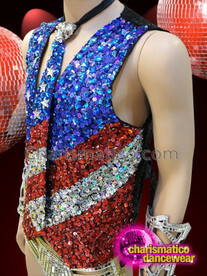 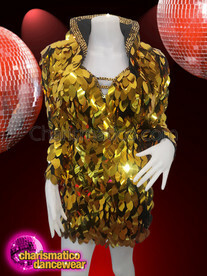 Made with a hard and protective body it is covered in hand-decorated sequins that has a touch of gold to it. 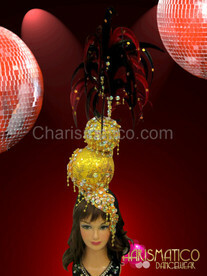 It is custom-made and will adjust perfectly with the use of straps that hold it in place. 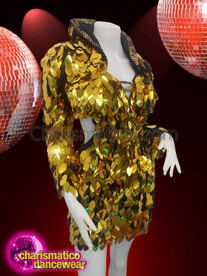 This golden dress and Borelo combine together to create the perfect disco themed look for any show.